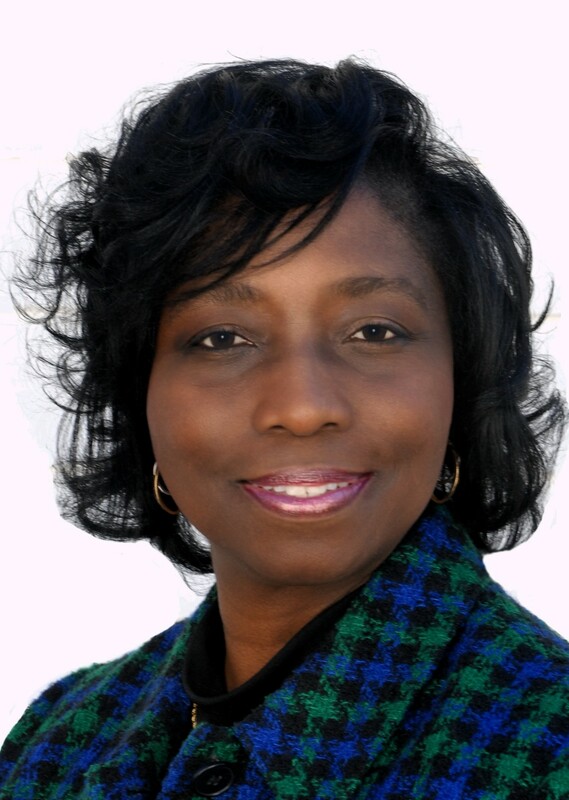 Barbara Langford Davis is a 1979 graduate of Newberry College with a BA in Sociology. She received her designation as a Certified Financial Planner practitioner in 1990 and s currently an LPL Financial Advisor with EFinancial Advisors in Columbia, SC. She is a member of the Newberry College Foundation Board of Visitors. Past board memberships and community service includes the Midlands Education and Business Alliance, Newberry College Alumni Association, Midlands Technical College Business Advisor Committee, Midlands Technical College Foundation Board, Greater Columbia Chamber of Commerce, Columbia Convention and Visitors Bureau, United Way of the Midlands, Columbia Community Relations Council, Junior Achievement of Central South Carolina, Newberry College Lettermen’s Club and the Newberry College Athletic Club. Davis has been recognized for her accomplishments with the Newberry College Sesquicentennial Medal of Honor, was inducted into the Newberry College Athletic Hall of Fame and was selected for Leadership South Carolina, Leadership Columbia, and YMCA TWIN (Tribute to Women and Industry) honors. Barbara is married to Newberry College alumnus G. Bernard Davis. They have two sons, Bryant and Brandan, and live in Columbia, SC.